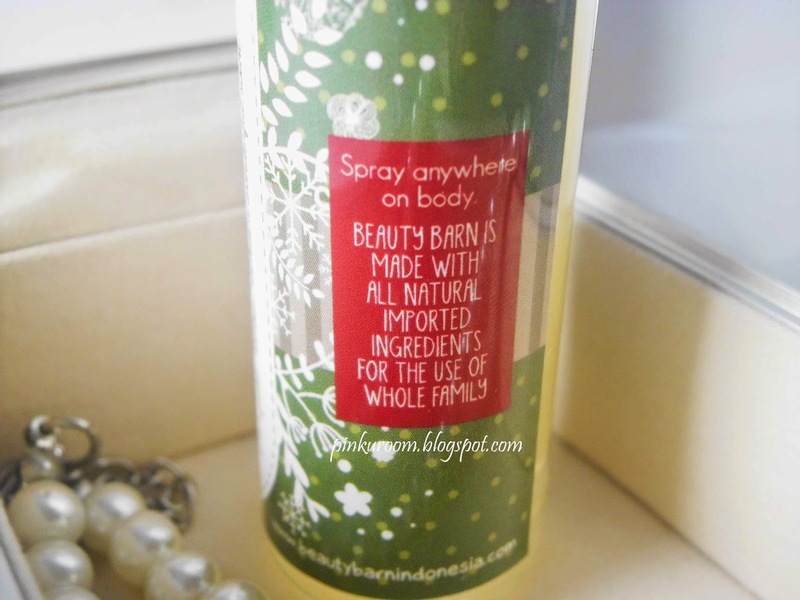 Today I want to review fruity body spray from beautybarn. 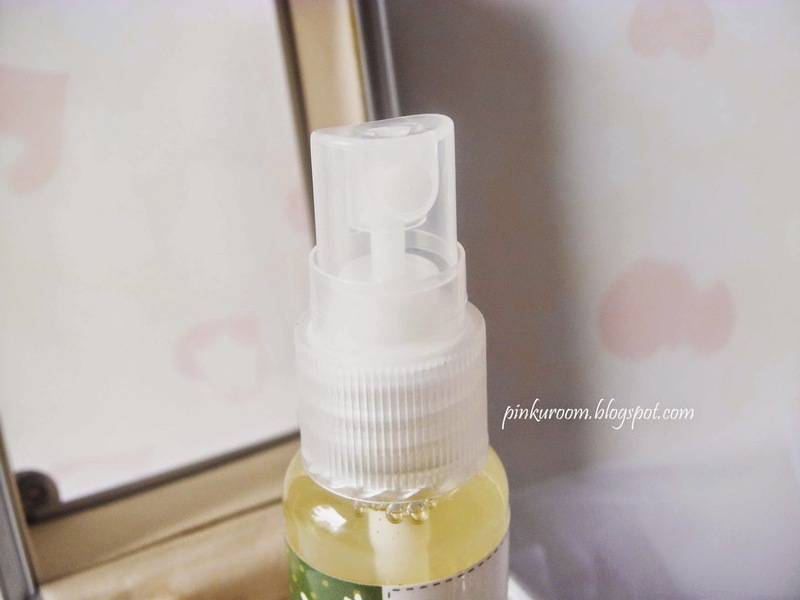 This body spray is is made from 100% natural fragnance. This body spray contains 30ml. The scent is sweet and smells like tropical fruit. I used this body spray after I'm taking a shower so I smell fresh and good. The spray bottle is like general body spray and made from plastic so it's not bulky and you can bring this body spray anywhere. The fragnance is not long lasting, only about 1-2 hours. If you looking for a body spray that suits for adult and child you can consider this one because this body spray is smells sooo good~!! haha gpp kok, thank you kak imel.. tapi aku udah dapet liebster award banyak banget haha..